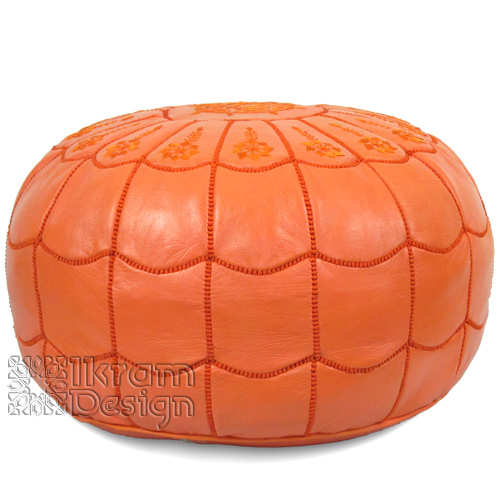 This lovely orange pouf is unique, bright, and fun. The color is cheerful and draws in the eye. Your guests will be fighting for a place to perch their backsides. It’s a lovely traditional piece to put inside your home- and is also modern and stylish. You can also combine this pouf with another bright color for lasting, eye-popping décor.